The Belarusian free-jazz project Fantastic swimmers (Fantastyčnyja Płyŭcy) exists since the mid 00's. The main driving force behind it is Viktar Siamaška, who started and maintains the project, band, studio sessions and performances. 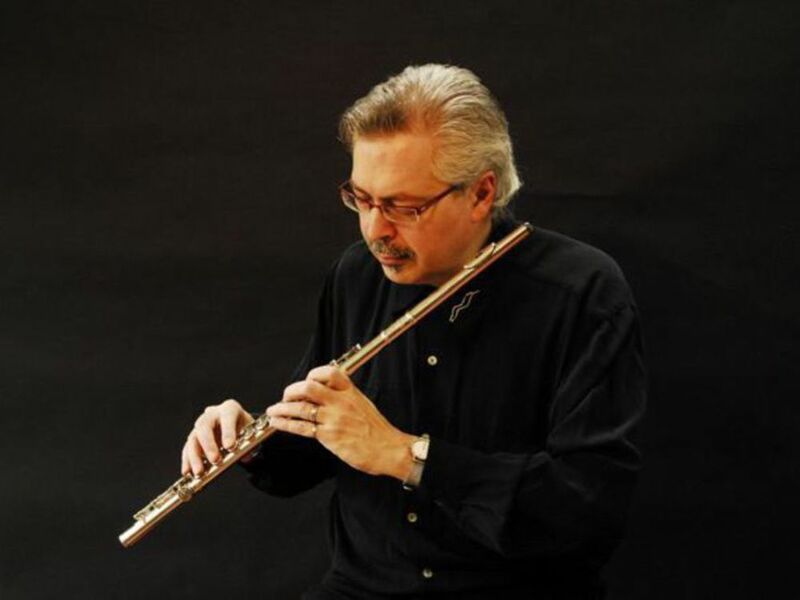 Bill McBirnie is a jazz and Latin flute specialist who has been personally solicited by Sir James Galway to serve as his resident Jazz Flute Specialist at Sir James' official website. Bill also enjoys the unusual distinction of having been declared a winner in all three of the National Flute Association’s Jazz Flute (1) Soloist, (2) Masterclass and (3) Big Band Competitions in the US. This special edition release is comprised of two =brand new= full-length albums, distinct in personnel & approach, yet complementary in ethos. 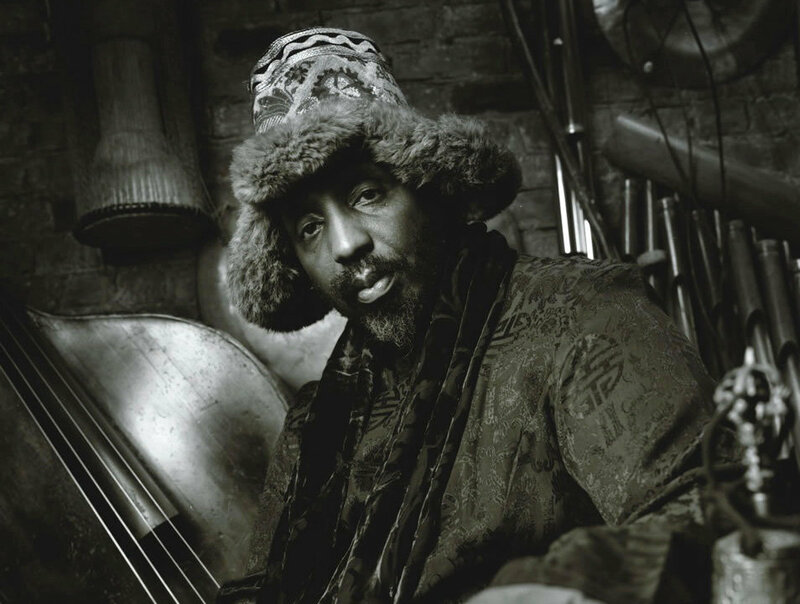 William Parker is / has been on a profound and voluminous creative flow. Both of these albums were made in Summer 2018; they follow up and extend on his June 2018 release, the exemplary triple-album set "Voices Fall From the Sky." "Flower in a Stained-Glass Window" fully features vocalist Leena Conquest, a tremendous interpreter of Parker’s work in song. She can be heard to deep affect in his Raining On The Moon and Curtis Mayfield projects. This is her first work together with Parker since 2012, and it is a potent return to this creative orbit. She sings and speaks atop of and within a fresh ensemble featuring Parker’s bass together with long-time compatriots trombonist Steve Swell & saxophonist Dave Sewelson, South African drummer Kesivan Naidoo (in his first work with Parker), Parker’s son Isaiah on piano, as well as younger saxophonic talents Abraham Mennen and Nick Lyons. This work is dedicated to the inspiration of Martin Luther King, and the lyrical content pulls no punches delivering the truth as Parker sees it. The message is: social and political justice and equality for all human beings. 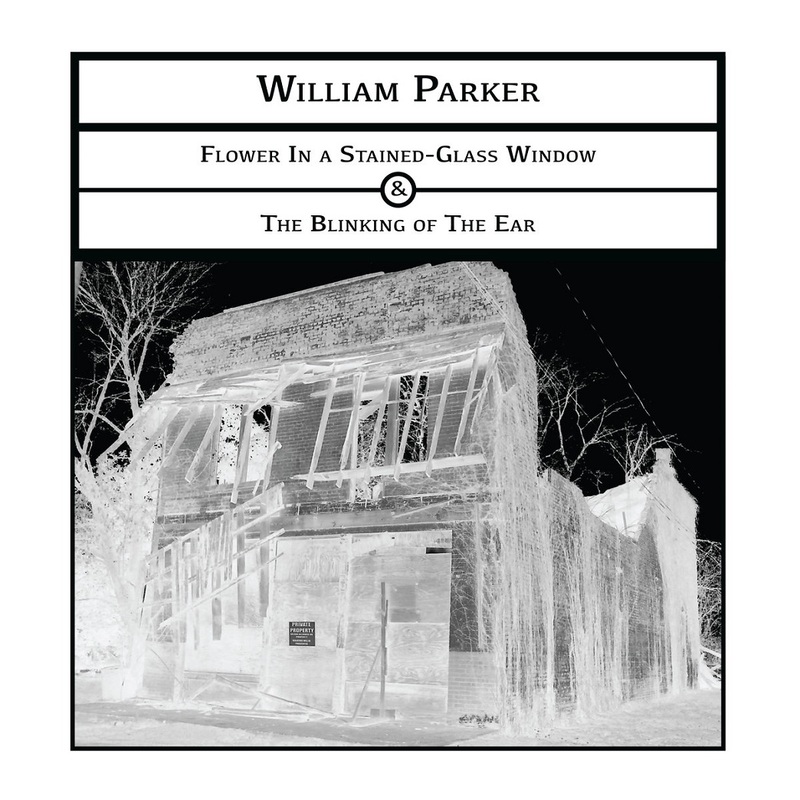 "Flower.." was slated for release on its own, and then William Parker had a summer residency at The Stone / New School in New York in which "The Blinking of The Ear" was presented in wholly extended form by an ensemble featuring Daniel Carter (witness the recently released "Seraphic Light"), Steve Swell, Eri Yamamoto on piano, William Parker and young Leonid Galaganov on drums, with mezzo soprano AnnMarie Sandy. 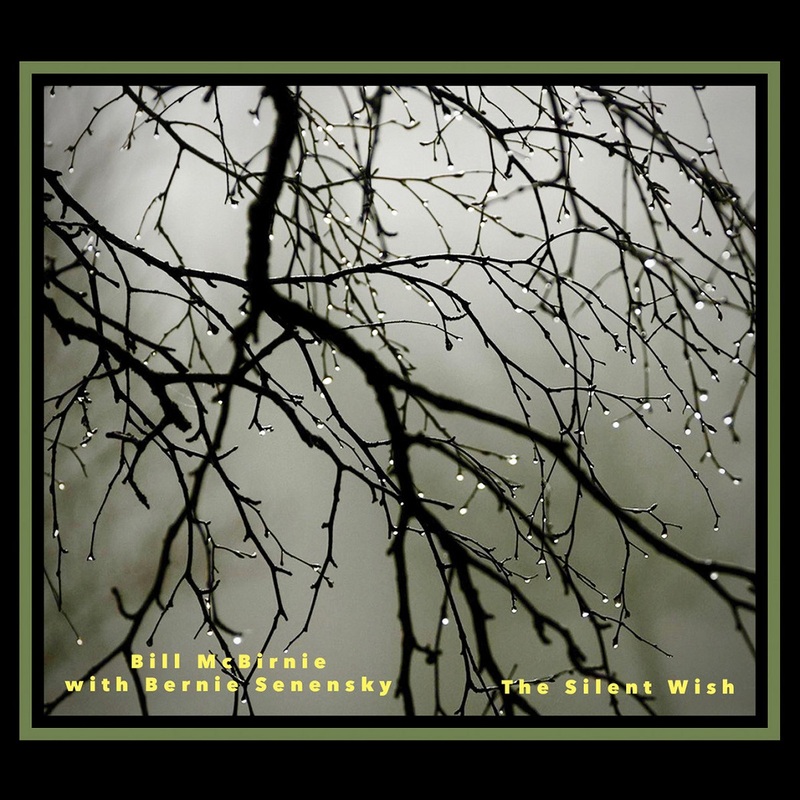 This composition first appeared on the Voices Fall From The Sky set in a voice/piano/drums reading. Here, as Parker writes in the liner notes: “The dream was to combine written music with improvised music; slowly and seamlessly folding them together as one. This sextet live version wholly realized that dream; it was an extraordinary event in music called universal tonality.” After hearing the recording, it was forthwith decided to include this and make it a true double-album event! CDs packaged in a very limited edition deluxe 8-panel digipak, with liner notes by William Parker. 10. What Is That About? 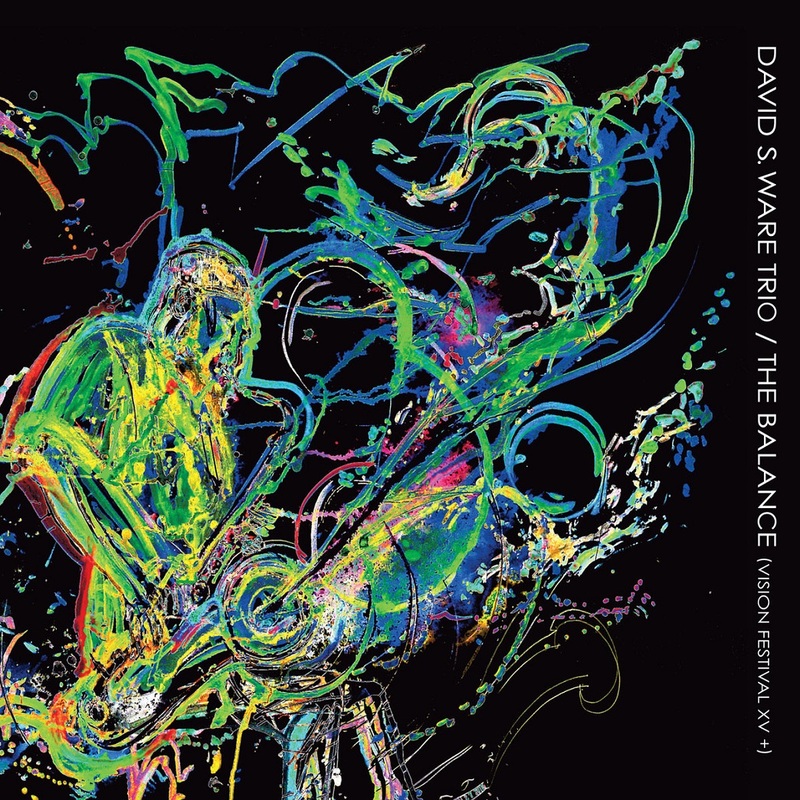 "The Balance" is the fourth edition in the DSW-ARC Series; it presents an outstanding and incendiary David S. Ware concert, in trio with William Parker and Warren Smith. A tenor sax / bass / drums excursion displaying full vitality from the first note, this suite of spontaneous form was created at NYC’s Vision Festival in 2010. Ware had been a perennial at this vital annual gathering since its beginning; this was his first time back since the revered Quartet bid farewell there in 2006 [hear "Renunciation"], and it was an exhilarating return. This DSW Trio convened only three times over their 10 month existence: the Dec. 2009 studio session for "Onecept", =this= June concert, and the Oct. 2010 album release celebration at the Blue Note in NYC [documented on "Live In New York, 2010"]. Also included here are four out-takes from the "Onecept" session – all of which had been completed & considered for inclusion at that time. 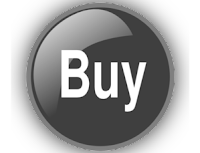 The three releases together present the =total work= which this group created. Each of their three communions has its own flavor: Onecept deals exquisitely with s p a c e and features David on three different horns (tenor, stritch, saxello), with Warren Smith on tympanis/percussion in addition to drum set. The night at the Blue Note features the most extensive documentation of Ware on alto sax in existence (a straight version; the stritch), with the Mid & Far-Eastern tones he brought forth on the instrument blossoming beautifully over the course of two sets in an intimate setting. =This= festival stage concert is premier 21st Century free jazz rendered with the virtuosity and lucidity that only Ware (with his esteemed peers) could provide. An utterly complete treat. CD is packaged in a very limited edition deluxe 6-panel digipak, with liner notes by Ware’s long-time producer, photographs from the concert, and the vivid witness painting on the cover, which was made during this performance. made during this VF XV performance. 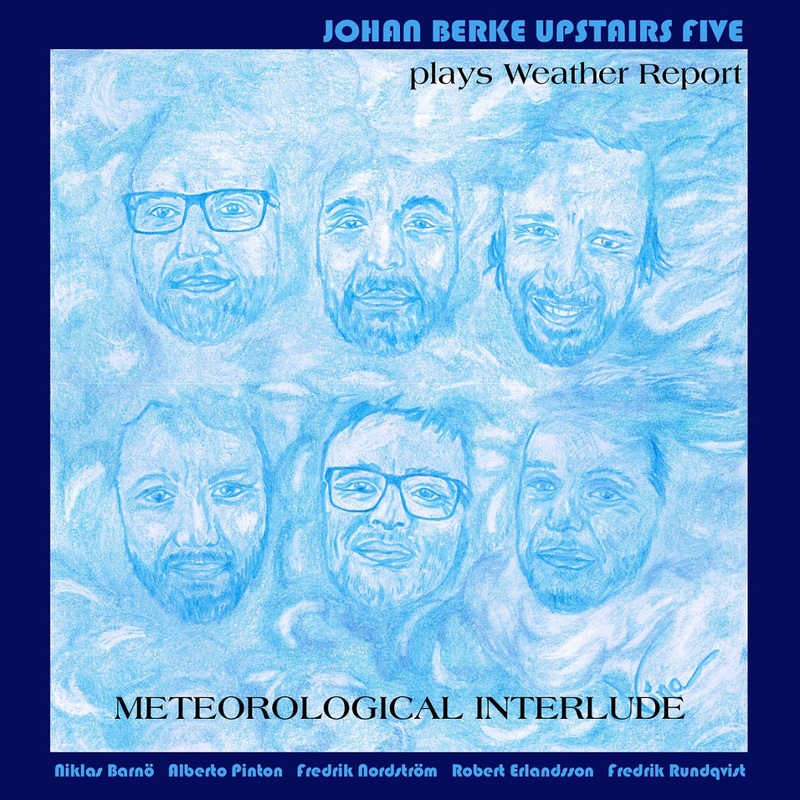 This album is a major departure from my usual output of mostly original music with this group, documented on ten releases since 2004 on the GasonJAZZ label (www.gasonjazz.nu), and in one case, on the Phono Suecia label (SCOPE - Music by Fredrik Nordström and Johan Berke - for tentet, 2009) . Here we are tackling the immortal music of Joe Zawinul, Wayne Shorter and Jaco Pastorius, in arrangements for sextet by myself (tracks 1, 3, 4, 7, 10&11)and Fredrik Nordström (tracks 2, 6 & 8). It does feel quite natural to play this music, since we all have a long relation to these compositions, and stylistically it doesn't deviate to far from what we normaly play with the group, since we have written the arrangments specifically for the group members in the line-up, who are used to play my, not allways so easy, compositions. Suffice to say, we all have had a grand time playing these classics by three giants in the field of small group jazz composition. The drawing, by artist Nina Grönroos, on the cover, is a tip of the hat to the cover of "Sweetnighter", a 1973 release by Weather Report.